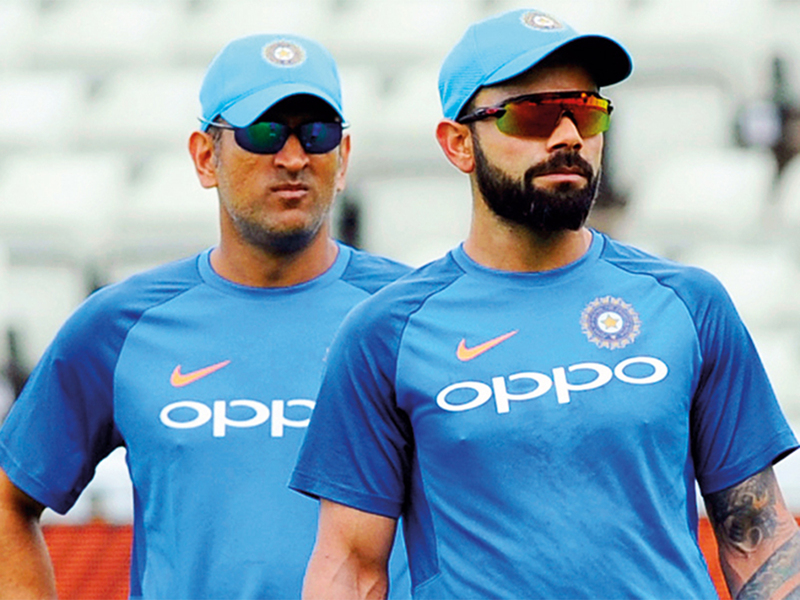 Dubai: Former Indian captain Chandu Borde, who has donned many caps as chairman of national selection committee and as manager of Team India, feels a hot Virat Kohli and a cool Mahendra Singh Dhoni combination is a must to win the oncoming World Cup. When asked about the favourites for the World Cup, Borde — who has played key roles in India’s many Test victories between 1958 and 1969 — said: “Since the World Cup is being held in England where the atmosphere changes quickly, the players need to acclimatise to those conditions. India is one of the contenders for the World Cup but they need to play more matches and practice there. The Indian team has got everything needed to win matches like pacers, spinners and good batsmen but England, playing in England conditions, can be formidable. 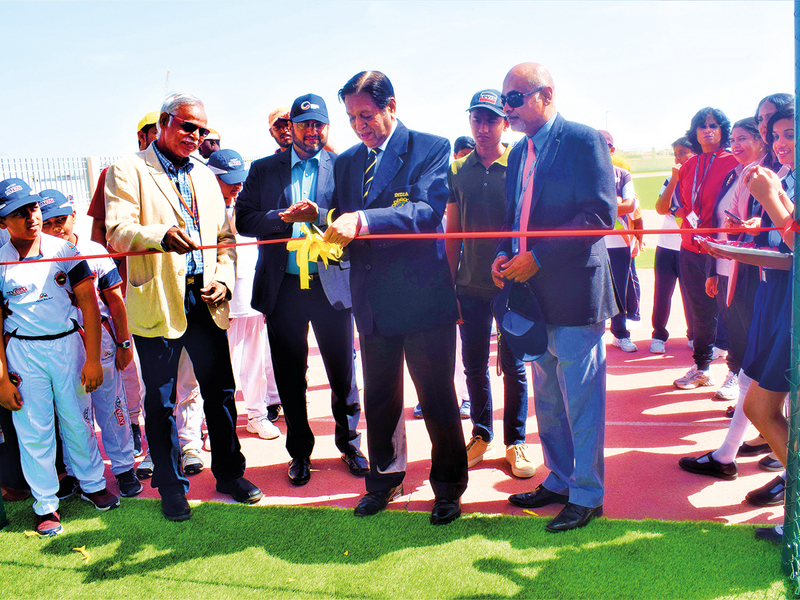 Global Indian International School (GIIS) unveiled the Chandu Borde Cricket academy in their Dubai and Abu Dhabi campuses. This academy will be managed by Maxtalent Global Sports. Former Indian captain Chandu Borde inaugurated the academy at the school premises. The inauguration was followed by a friendly match between the GIIS team and Maxtalent Global Sports squad.